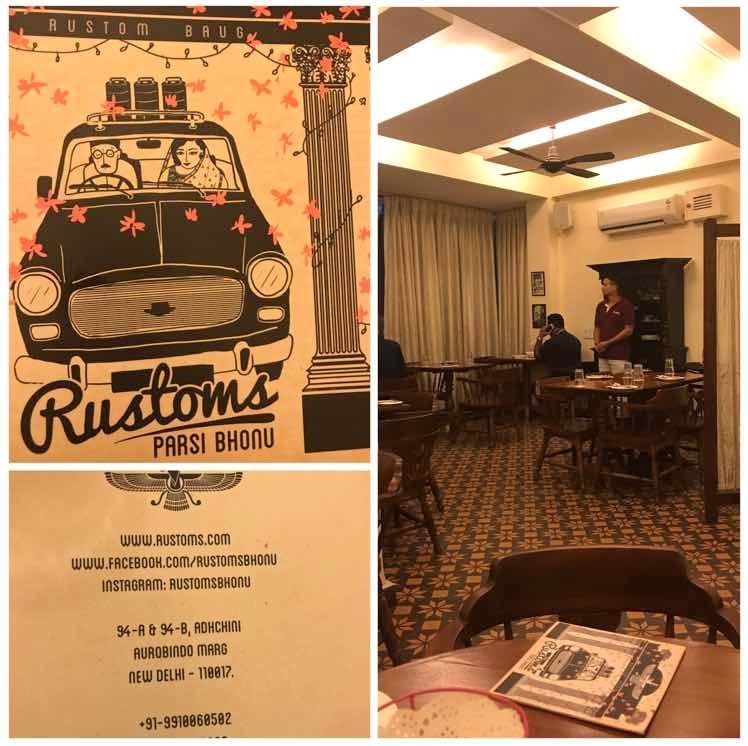 Rustom's Parsi Bhonu is a cute and comfortable eating joint that serves amazing food. It's a place you might not think of heading to on a spur of the moment but should definitely check out. They don't have alcohol but a few cocktails on the menu will be great. Order their three standard starters which are loved by most people. The fish wrapped in banana leaf and the mince cutlets accompanied by pap are actually are quite filling. If you're going for a full meal, order half portions as the quantity is quite good. This place is a must-go for everyone. Make sure you go with no preconceived notions or culinary preferences.